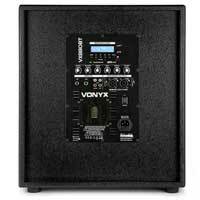 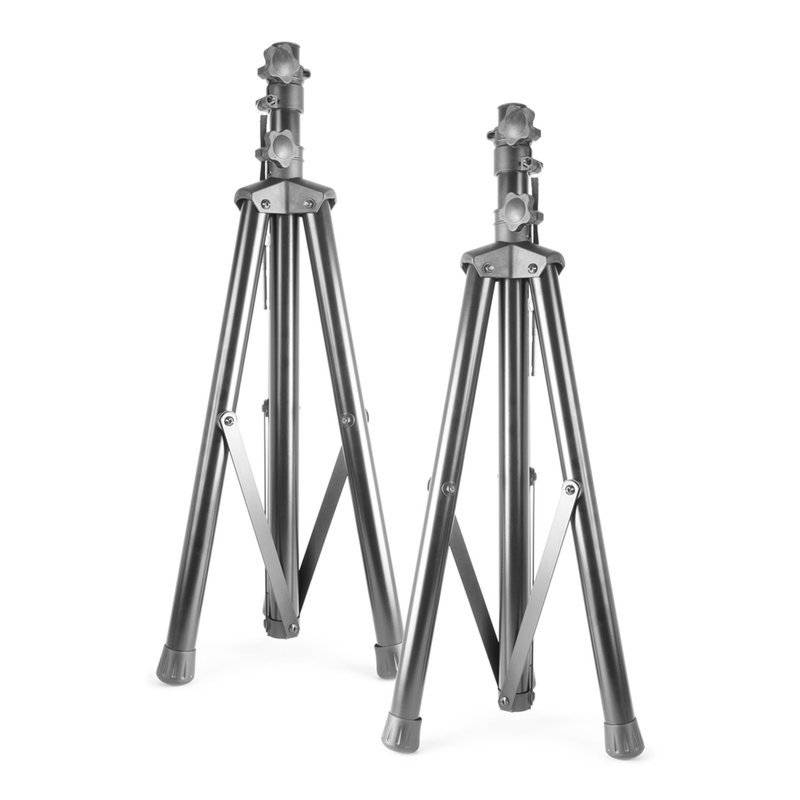 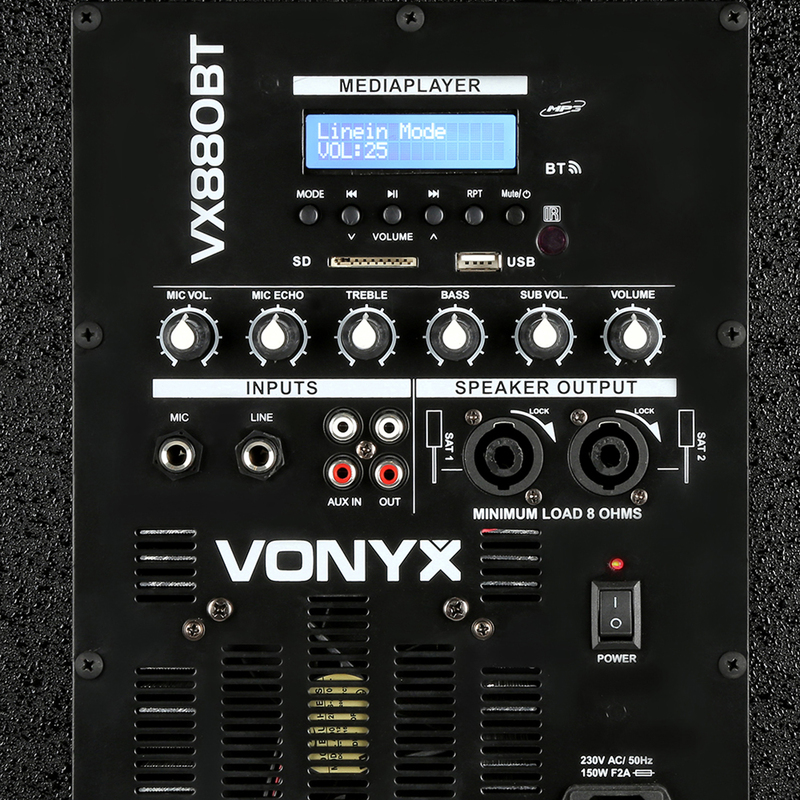 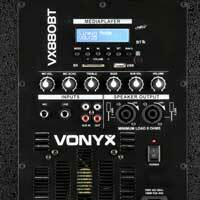 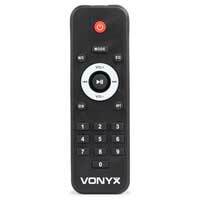 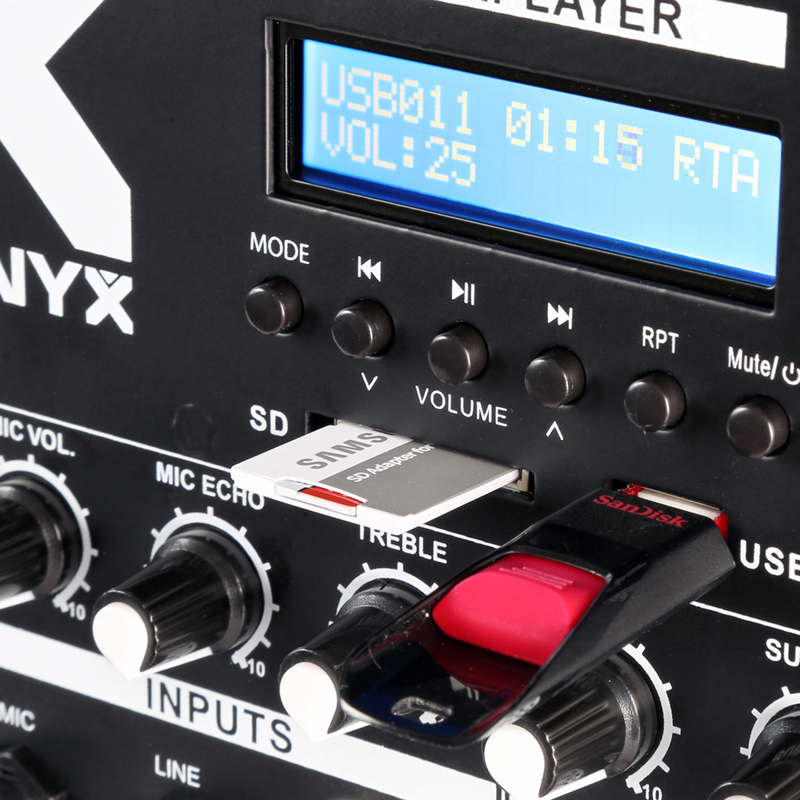 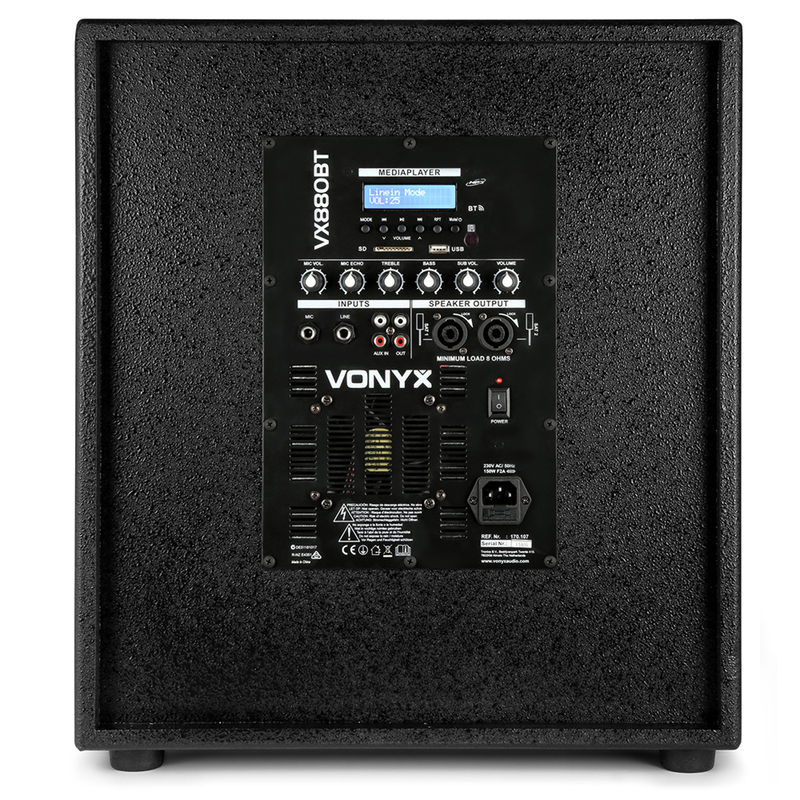 The VX880BT set is easy to set-up and easy to transport. 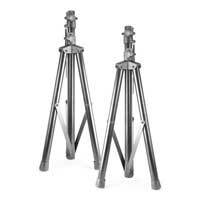 This set includes a 15" subwoofer and two 8" wooden column speakers. 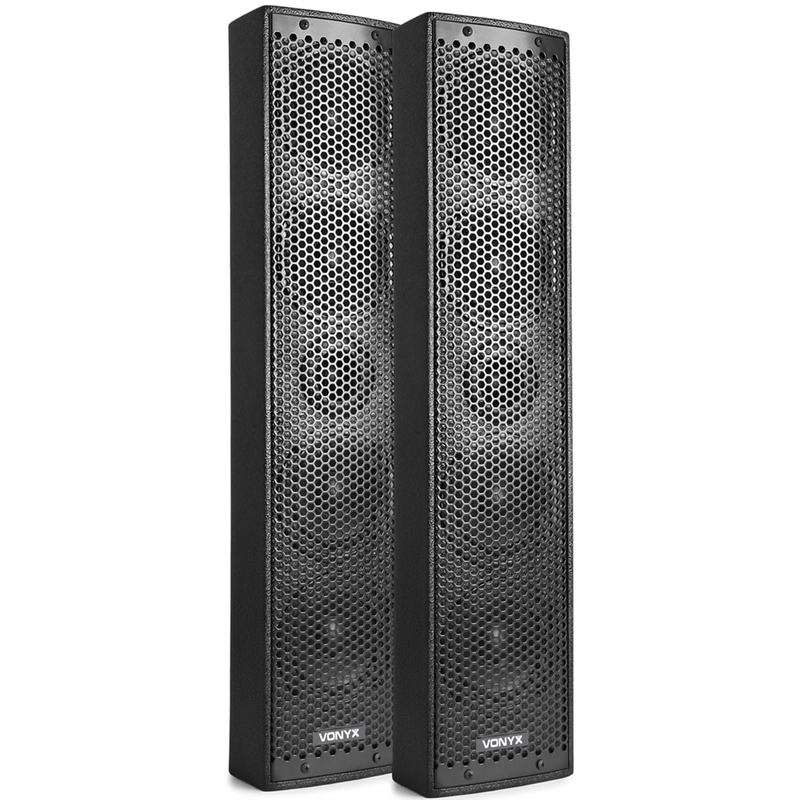 Both column speakers are equipped with 4x 2.5" speaker and 1x 2.5" tweeter'. 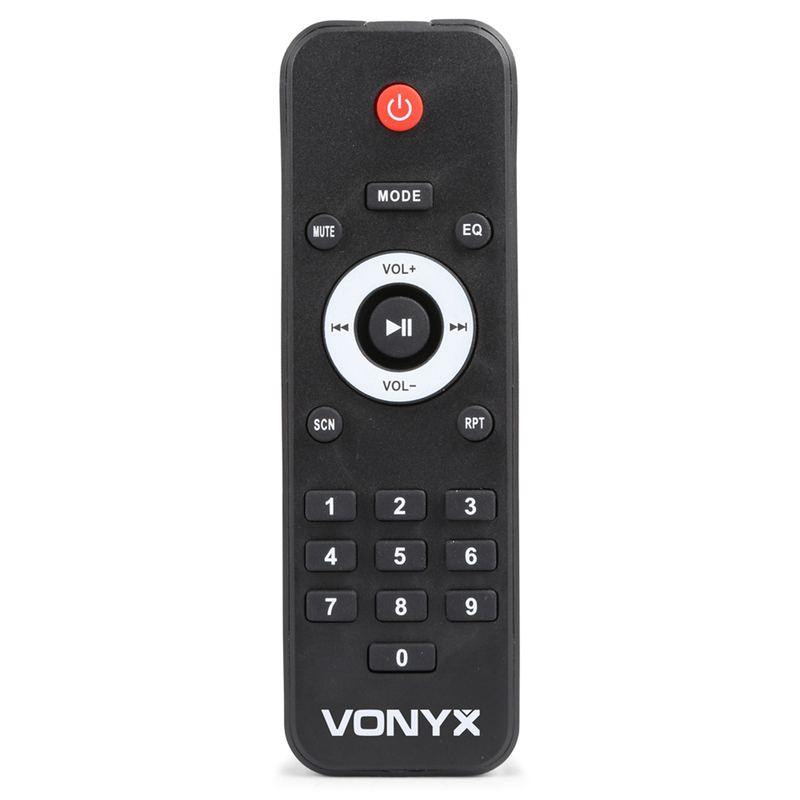 The built-in BT receiver allows you to simply stream your music wirelessly from your smartphone or you can use the built-in MP3 player with USB and SD slots. 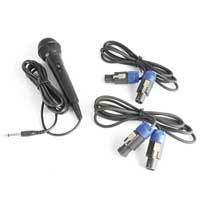 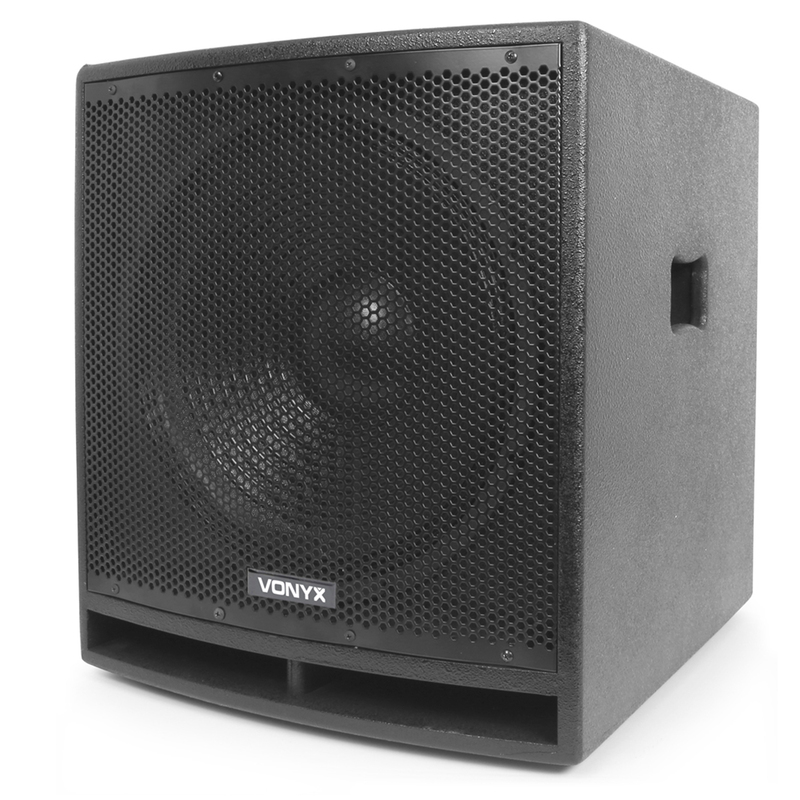 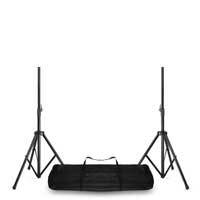 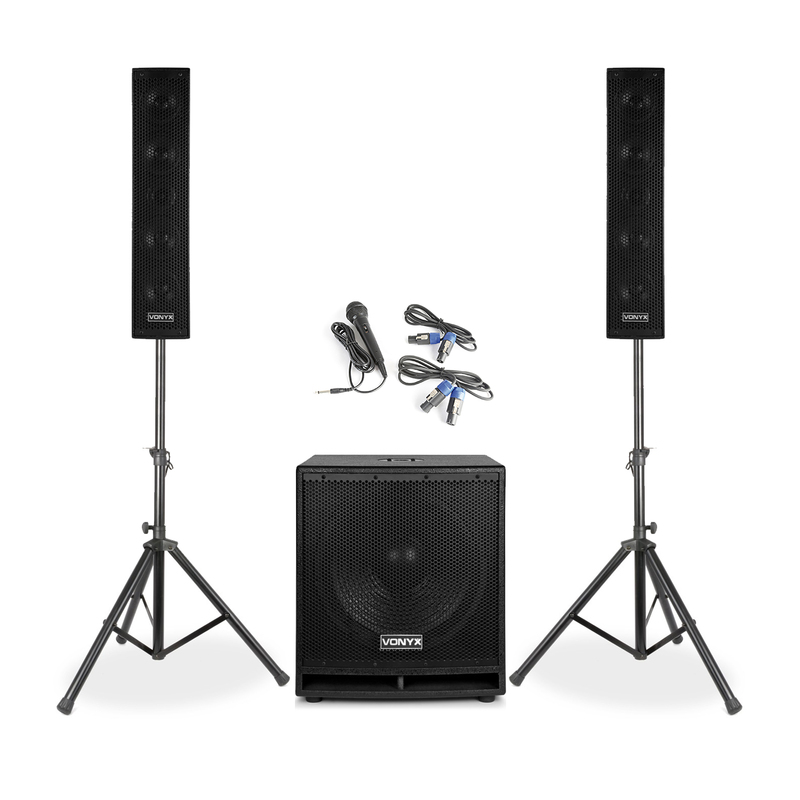 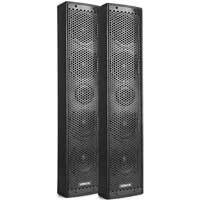 This active speaker set is suitable for mobile DJs, karaoke shows, drive-in shows, presentations etc.